visual artist from Sligo, Ireland. BA in Fine Art from IT Sligo and an MSc in Interactive Digital Media from Trinity College Dublin. Work including painting, sculpture, mixed media installation and interactive digital media in indoor and outdoor spaces. Projects engage with community, place and technology. Works influenced by the places where they are made, and by the social and cultural aspects of these places. 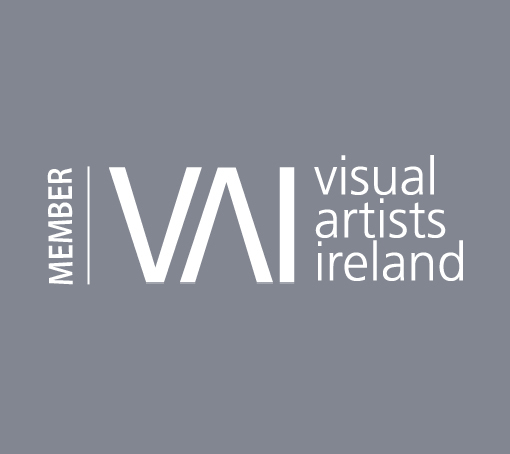 Proud to be a member of Visual Artists Ireland, the representative body for artists in Ireland, and a constant source of support and information. In 2019/2020, I will be one of the exhibiting artists in an upcoming exhibition about contemporary thoughts on nature and landscape, Over Nature, curated by Valeria Ceregini. The works that will feature in the exhibition will include interactive digital works and paintings on landscape and place. The exhibition will tour to five venues in the Republic of Ireland. Full dates and details to follow soon. A new interactive video based artwork, the repeated refrains of nature, will be exhibited in the Museum of Zoology, Trinity College Dublin, in June 2019. Based on nature writing including that of Rachel Carson and Robert MacFarlane, the piece is a response to the decline in bird species populations currently being observed internationally. The artwork will be exhibited in the Auk Room, beside an exhibiton of extinct birds that once visited Ireland. More news to follow here, with dates and documentation. This artwork is part of the series solastalgia. In August 2019 I will be renewing my work with Gstaadfilm International Festival for short Art Films as the festival tours to Leipzig, Germany. This mixed media installation, exhibited at Rye Creative Centre from March 3-17 2018. It was created to respond to Rye, and to contemporary trends in technology and language. Taking influence from writing on language, technology and society, this artwork was exhibited as a single exhibition. faigh ar ais as an fharraige is a new project developed for Rye Creative Centre. The exhibition features an interactive digital artwork inspired by history, contemporary culture, place and technology. Using a transposed recreation of JMW Turner’s painting ‘Rye, Sussex’ (1794-7) with a digital touchscreen containing terminology from Sussex, faigh ar ais as an fharraige invites the audience to participate in altering, shifting or changing their visual landscape. This is the third artwork in the series Antikythera, etc. that began in 2016. The series explores the relationship between technology and transience, telling stories about lost histories through contemporary media. Documentation of an artwork created for Charlestown Arts Centre, Co. Mayo, Ireland in September 2017. The artwork was created by the community, using imagery and imagination from the local area of Charlestown. It was made in response to rural depopulation in the west of Ireland. It is the first artwork of a new series, solastalgia, that will be appearing in projects soon. I recently gave an interview to Painting in Text, which can be read here. 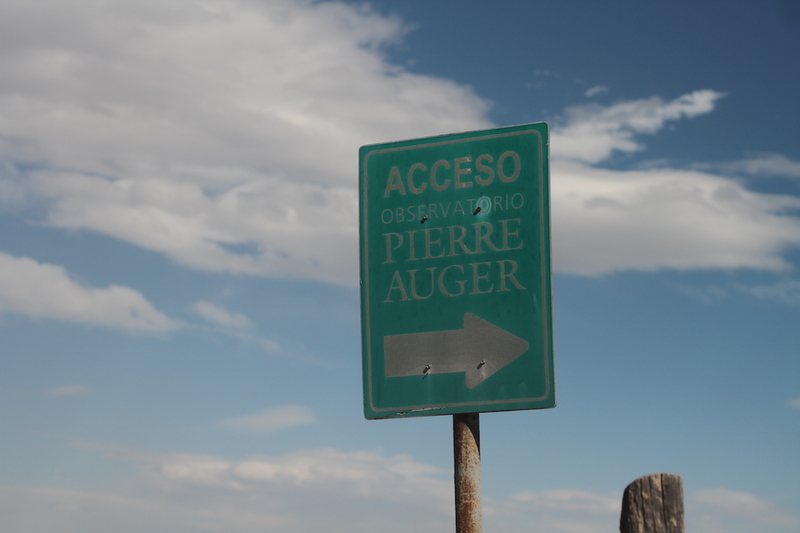 In October 2017 I worked on a research trip with Pierre Auger Observatory, Malargue, Argentina, exploring the technical developments in the observation of cosmic rays in earth's atmosphere. The research has led to an artwork currently in development, relating to the history of the planning and implementation of the observatory and its obscure links to Dublin. I have collaborated with Dublin Institute for Advanced Studies on follow-on research and am currently developing a plan for exhibition in 2019 or 2020.